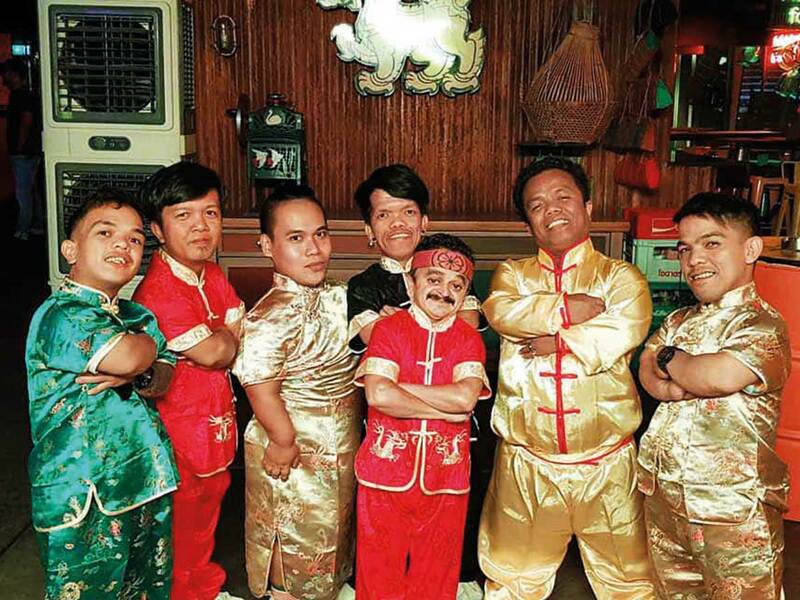 Asian street food restaurant hires 7 little people to serve guests at their outlets. Dubai: A restaurant in Dubai has hired seven dwarfs to raise awareness about the prejudiced attitude against vertically-challenged people. The notion that short stature is an inferior trait often results in job discrimination. And that’s precisely what Mr Miyagi’s management said they want to disprove. The seven dwarfs, collectively known as N-Shrync, serve guests at the Asian street food joint located at Media One Hotel in Media City. Lucy Demming, communications manager at Fore Front Facilities Management LLC that owns Mr Miyagi’s in Dubai and Abu Dhabi, said their company believes in inclusiveness and hires without discrimination. “Our CEO has worked with people with dwarfism and is aware of their struggles. Unlike discrimination on grounds of gender and race, heightism is not acknowledged as a problem. But it’s quite rampant. It’s about time hiring managers realised that being small in stature does not preclude someone from being big in ability,” said Demming. “We hired two short-statured people to man our reception at The Scene at Pier 7 in Marina, our first restaurant in the UAE and now we have added seven more to our rolls,” she said. Pakistani Abdul Rashid, 38, who was among the first to come on board at Mr Miyagi’s, said he is happy he didn’t have to strive hard for social acceptance. “I love my job which includes escorting guests to their table, taking orders and, sometimes, even shake a leg or two with them,” he said. Recent recruit Jonathan Reyes from Philippines said he’s thrilled to be a part of the team. “It’s our first time to Dubai and we are enjoying ourselves,” said the 34-year-old professional hip hop dancer.